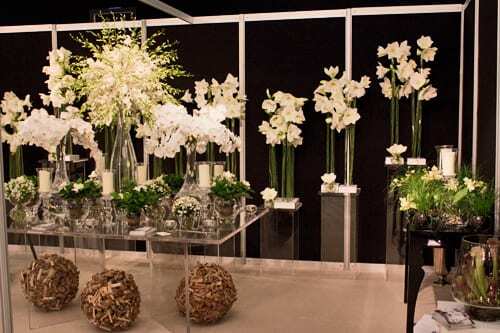 It’s Wedding Wednesday and this week I’m delighted to feature Mary Jane Vaughan‘s stand at the recent Designer Wedding Show in London. 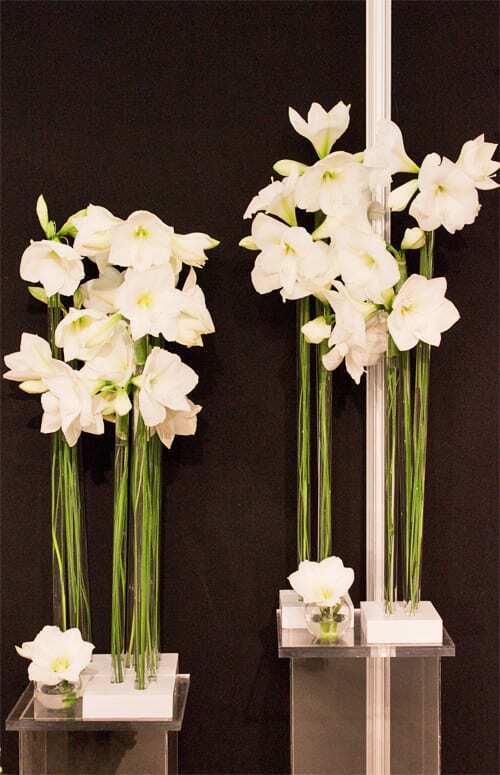 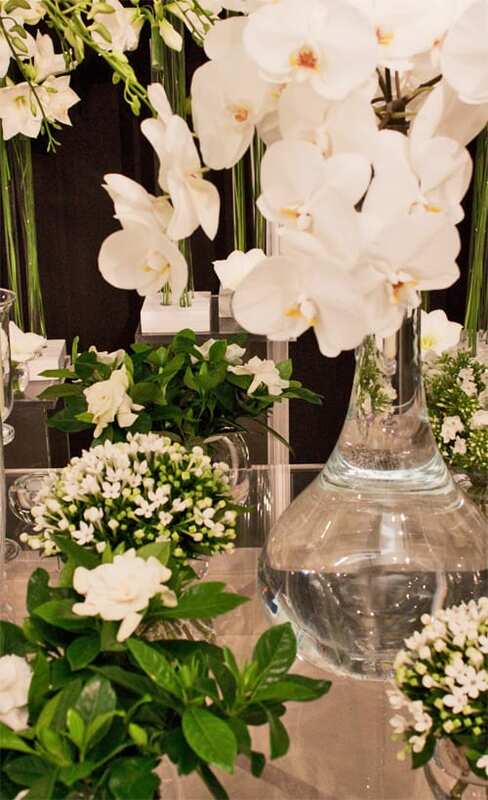 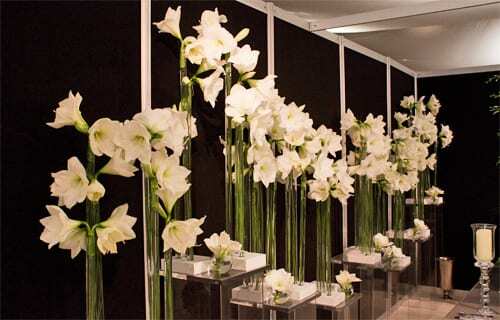 Featuring a classic white and green colour scheme, Mary Jane had created some beautiful flower arrangements using amaryllis, Singapore orchids, bouvardia, phlox and Phalaenopsis orchids. 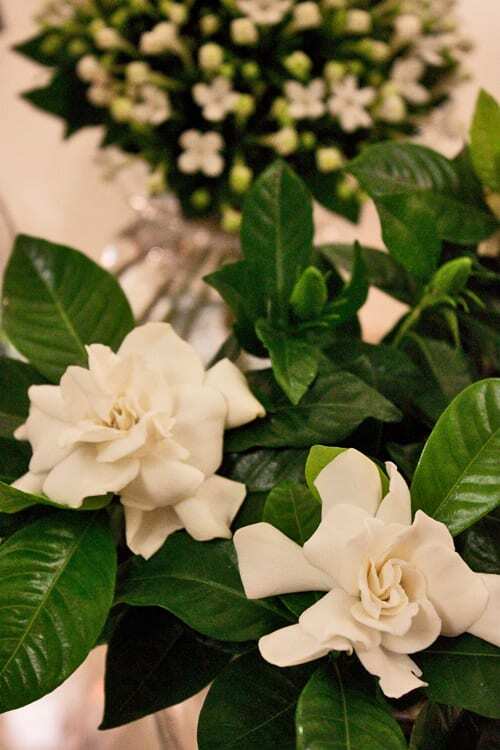 And providing a heavenly fragrance around her stand were little pots of gardenias. 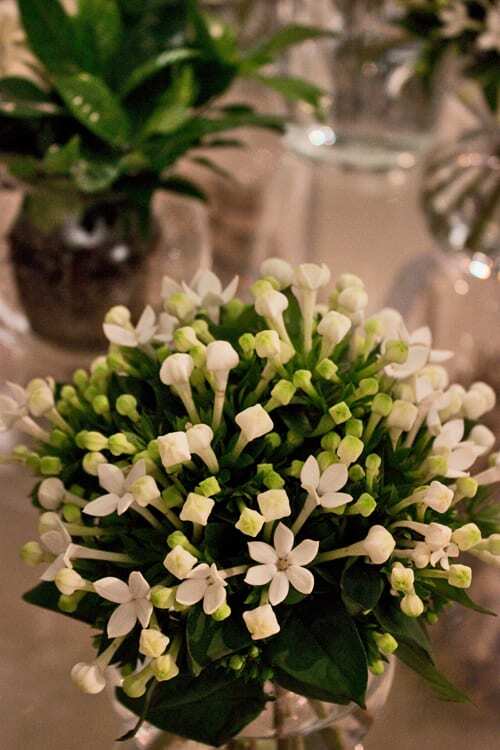 I’ll be featuring an interview with Mary Jane on Flowerona in the future. 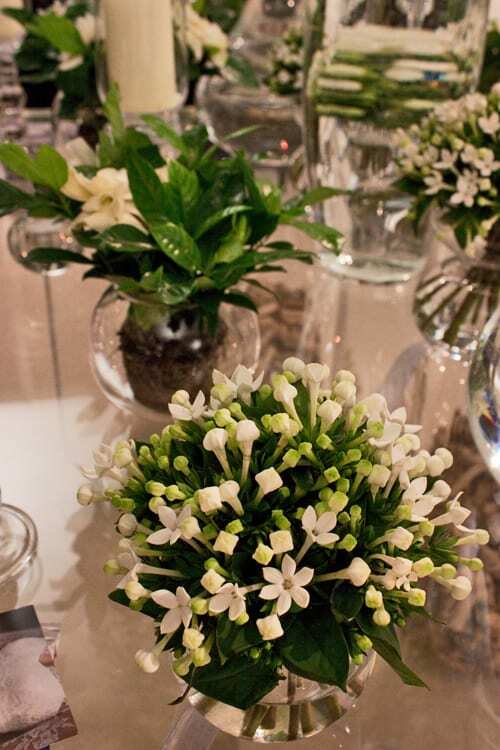 In the meantime, if you’d like to keep up-to-date with her news, she’s on Twitter.